Thinking of starting Yoga this year ? Wondering what a class at the Yoga Nook involves ? Look up our Frequently Asked Questions page to find out a little more before you start on your new yoga path for 2018. 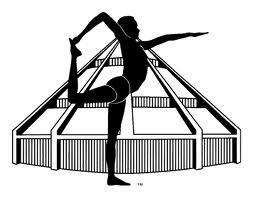 Term 4 at The Yoga Nook started on Saturday 10th October and ends on December 18. Enrolments still possible on a pro-rata or casual basis. 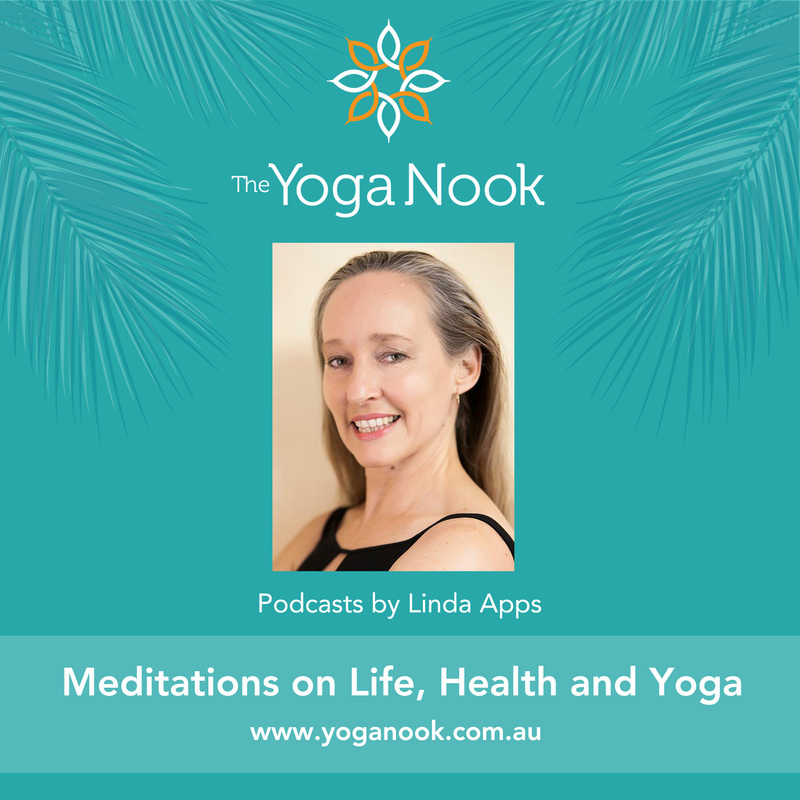 To enrol contact linda@yoganook.com.au or contact us. Thanks everyone for coming to the Yoga Nook Christmas Party and making it so much fun. And thanks for the beautiful presents! Yoga Nook ran a stall at the Marrickville Festival on Saturday on the Illawarra Road Marrickville. Thanks to everyone that came along on the day, it was a really enjoyable day and great to be part of this diverse and vibrant community day. Marrickville council commented there were record crowds for this years event !